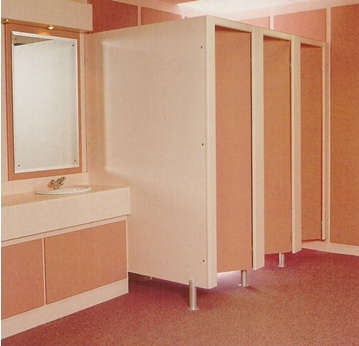 Procube Builders, provides our clients with great comfort and practical designs of toilet cubicle system. 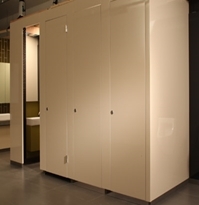 We take our toilet cubicle business as serious as to equip you with pleasant private space especially for public toilet. 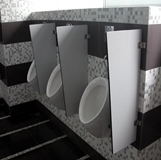 Various ergonomic designs, quality supplies and professional services are available for all types of toilets. 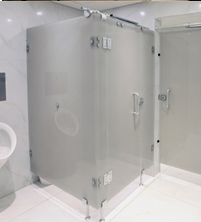 As the best toilet cubicle contractor in Malaysia, Procube Builders emphasizes the latest trend along with functional toilet cubicle system for those who are looking to upgrade their toilet and leaving great impressions within their consumers. 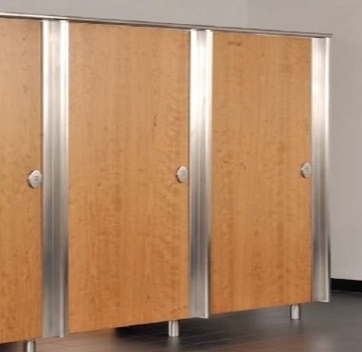 You will receive reliable and experienced services at Procube Builders no matter what ideas and plansyou have in your mind for your toilet. 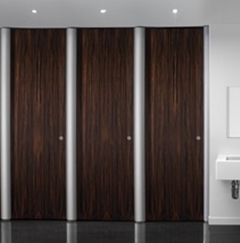 You will get to install your desired toilet cubicle system, which offers more space, easy maintenance, or efficiency, as we are able to fulfill your request at a reasonable cost and professionalism. Procube Builders is the best choice for you to recreate an attractive yet highly pleasing your own consumer.